The College has a long term relationship with the Quicken Trust (Quicken Trust is a Sussex-based charity which is transforming the lives of people living in poverty in the Ugandan village of Kabubbu). 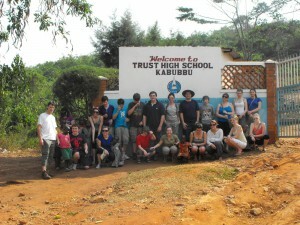 As well as members of staff visiting Kabubbu over the years the College took a group of students for the first time in 2011. During the visit they built a house for the community, led primary school assemblies, took primary & secondary lessons, led Sunday school and participated in arts & crafts sessions as well as a senior citizens party. They also took part in a development challenge where they were given a small budget to help a family in need and had the opportunity to visit & give gifts to some of the sponsored families that are connected to students & staff from the College. 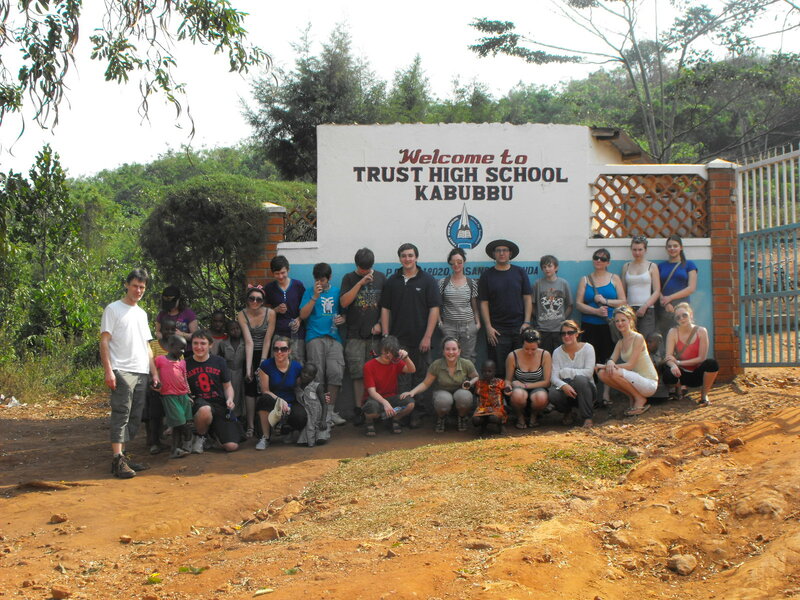 The College took another group of students to visit Kabubbu in February 2018 where they took part in a similar volunteer project in conjunction with The Quicken Trust. For many, it was a life-changing experience. 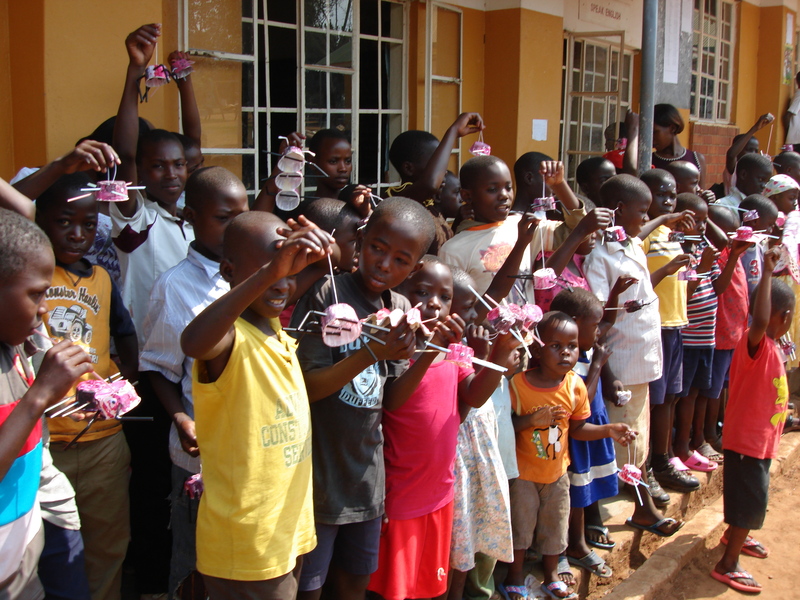 The group had a fundraising target of £10,000, to achieve this target they carried out a whole host of fundraising initiatives as a team and individually. 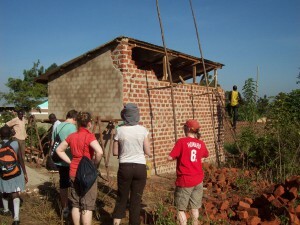 The students paid their own costs for the trip so 100% of the donations given go directly to Quicken Trust charity. To find out about their experiences once out there please visit their Kabubbu 2018 Blog.